The highlights of the weekend activities are the Founders Day Parade down Whitcomb Avenue, and the Founders Day Rodeo at the Tonasket Rodeo Grounds. 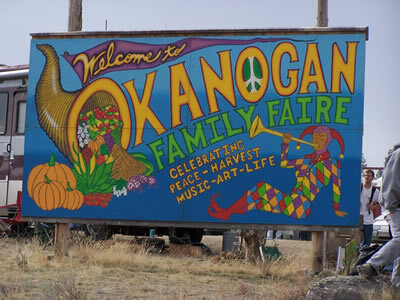 There is an old-fashioned BBQ and kid’s games, a Tonasket Freedom 5k run, a 3.1k Community Fun Run, a Craft Fair, and numerous other activities. 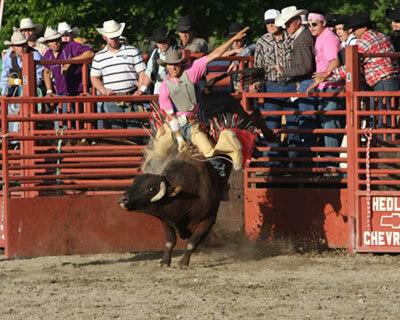 Held at the Tonasket Rodeo Grounds, the Rodeo includes bull riding, bucking broncos, barrel racing, and team roping. 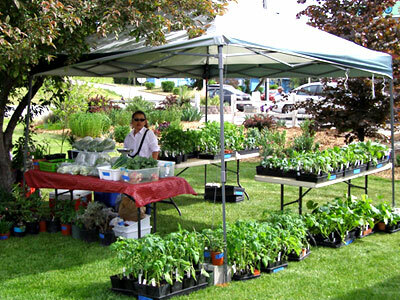 There is also a Thursday evening BBQ and Kids’ Games, and a Saturday morning breakfast. 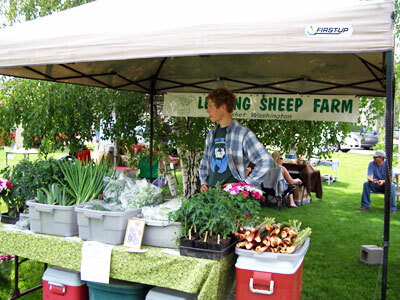 Seasonal produce from local farms and gardens, homemade bread and baked goods, jams, jellies, and much more; come check it out at Triangle Park (across from Beyers CenterPlace Market). Father's Day Fly-In is held each year on the weekend of Father's Day. 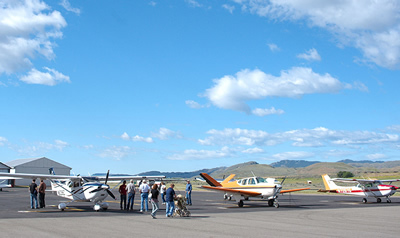 Father's Day Fly-In is held each year on Father’s Day. FREE AIRPLANE RIDES FOR ALL KIDS 5 TO 15 ON SUNDAY, a Steak BBQ Saturday evening, a Sunday Breakfast, and a hamburger lunch. The Tonasket Junior Rodeo is put on by the Tonasket Junior Rodeo Association, which is part of the Caribou Trail Junior Rodeo Association. The Rodeo is open to all riders under 18 years old. 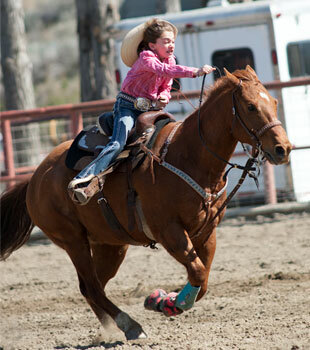 Events include Barrel Racing, Mutton Busting, Calf Riding, Goat Tying, Bull Roping and others depending on the rider's age. 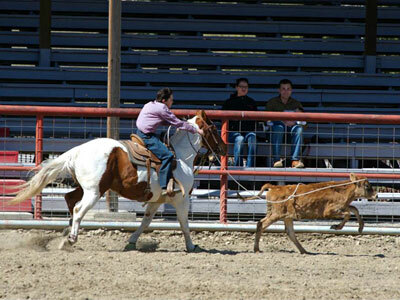 The participants accumulate points through the season in all the Caribou Trail Junior Rodeo Association rodeos. The Demolition Derby is held at the Tonasket Rodeo Grounds. 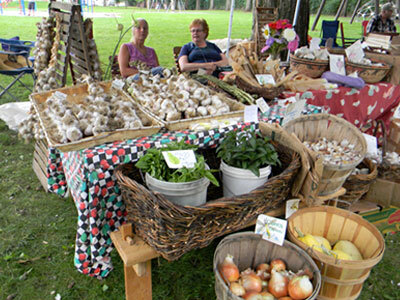 The Okanogan River Garlic Festival is held annually in August. 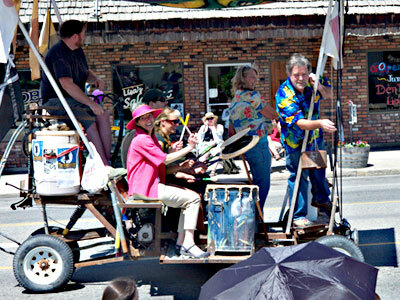 The Festival features music, food, beer & wine as well as vendors from around the state. Great food and Live Music! 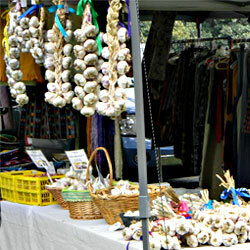 Lots of Vendors and friends, garlic tasting, and dancing. This is held at Tonasket Rodeo Grounds. 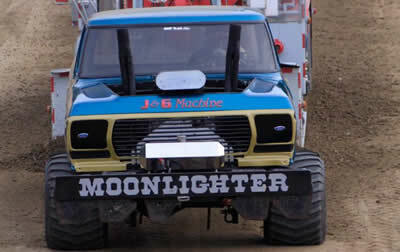 Locals participate, as well as the professionals of the Moonlighter Pulling Team of Spokane.